We are currently stuck, lost in time, in the lengthy gap between new Outlander episodes (aka the ‘droughtlander’). But that won’t stop everyone involved from teasing what’s in store for Claire (Caitriona Balfe) and Jamie (Sam Heughan), in the next batch of episodes inspired by Diana Gabaldon’s books. Moore also said that, although the “usual negotiations and conversations” are still going on, he has “no doubt” that Outlander will return for a fifth season. He’s quoted as saying, “We are certainly going to do it”. 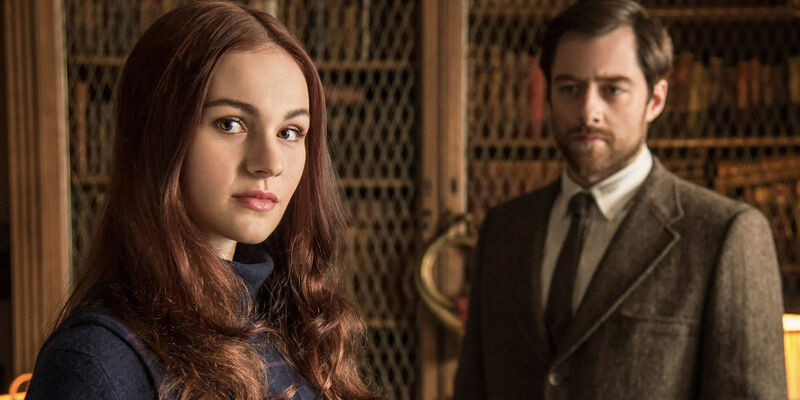 We’ll bring you more Outlander updates as we hear them. We’d expect season 4 to arrive in September.